ONLY $10 for Male Haircuts. Kids Haircut Cost ONLY $7. Father and Son $15 Package Deal Available. 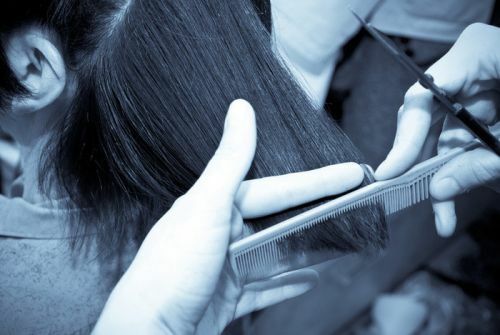 Personalized Hair Styling and Cutting Suited to Your Requirements. Loyal Customer Base and Friendly Service with Flexible Times. Please call Ray at 0481 332 711 to arrange appointments.